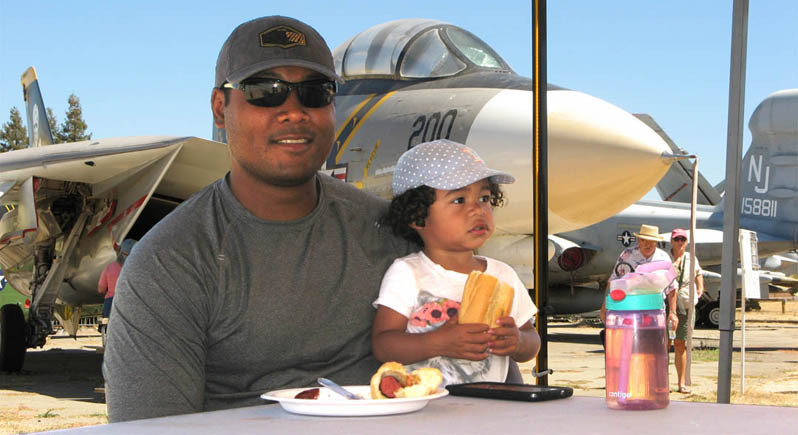 Hot Dog Thursday is a fun family event that takes place on the field among the airplanes and helicopters of the Pacific Coast Air Museum. We serve hot dogs, drinks, and chips to visitors from around Sonoma county, including many from businesses near the airport where our Museum is located. The cost is $5.00. This gets you into the Museum and pays for your lunch. 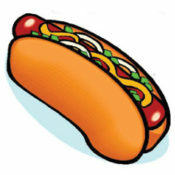 When chili is available, add a scoop to your ‘dog for free and make it a chili dog! These events are the first Thursday of the month during the warm parts of the year, from April through October. Chili available at selected events for $1.00 extra. Ice cream available for $1.00 extra. We always have one of our Open-Cockpit aircraft open. 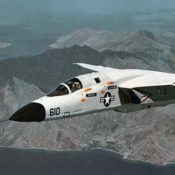 Take a look into the cockpit and see what it was like to fly one of these marvelous machines. Sometimes we combine this event with special events or other attractions. 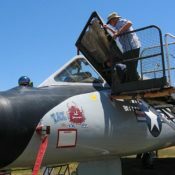 We've had famous antique aircraft show up like the Collings Foundation's B-17 and B-24, and a few times entire car clubs have driven in and put their classic automobiles on display for an hour or two! 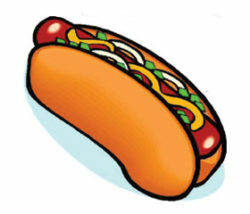 Check the listing for each Hot Dog Thursday below to see if special attractions are planned. Last chance this season! Have a Hot Dog Lunch among the aircraft in our collection!